October 9, 2016- October 15, 2016 is National Fire Prevention Week. 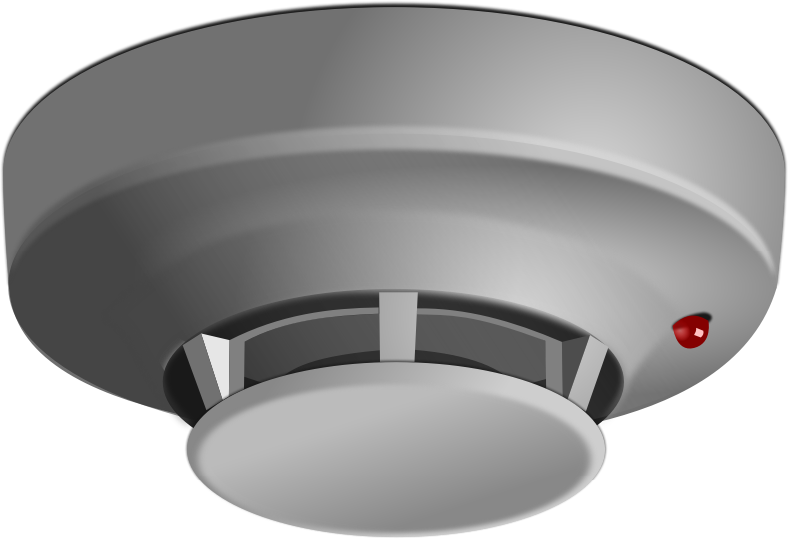 Please check the batteries in your smoke detector AND your CO detector. A fresh battery can make a big difference in an emergency.